Went tonight (about half past midnight) to see the poppies. 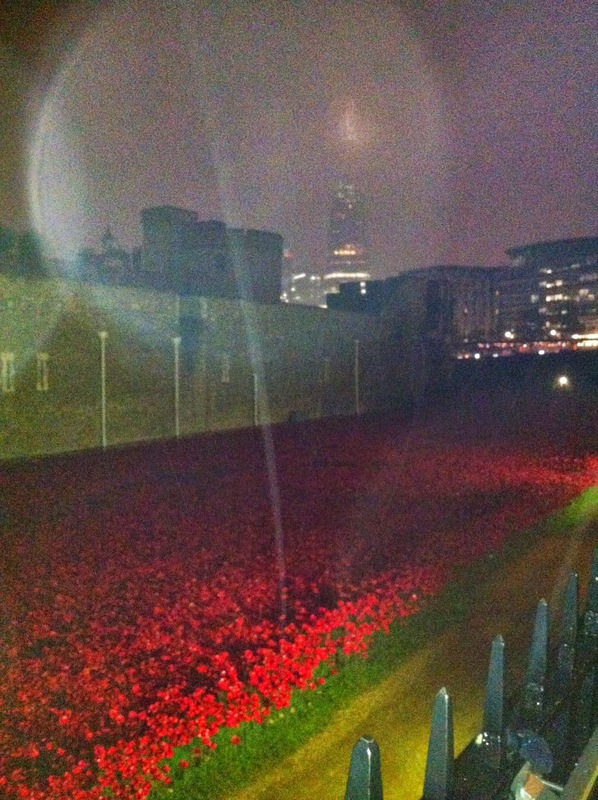 The night was dark and wet, but there they were those hundreds of thousands of poppies. 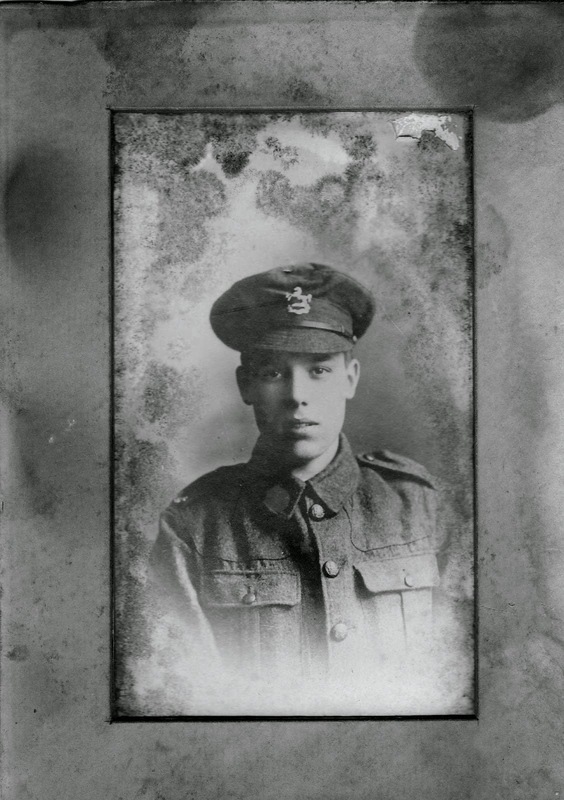 One of them was for Gordon Nunns, a great uncle, killed in the last days of the war (September 1st, 1918) at the age of 20.